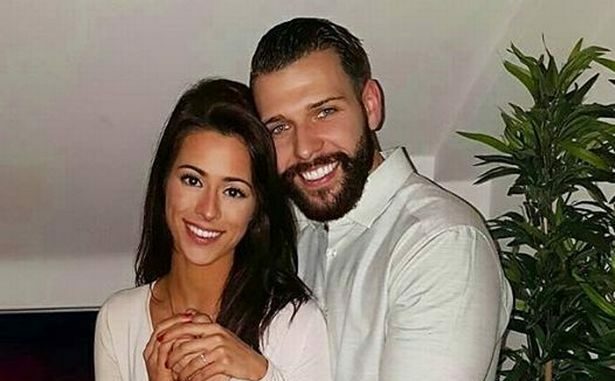 Star of Tattoo Fixers, Jay Hutton, has announced he’s offering free tattoos for anyone who is willing to share photographs of the tattoo on their social media channels. The star made the announcement after he brokered a similar deal with a wedding photographer to take photos of his upcoming wedding, to fiancée Monica Rose. The wedding is due to take place in Chester in April, and Jay has agreed to share the photos of his wedding, and namedrop the photographer, in exchange for the photographer working for free. After finalising such a great deal, Jay realised he was onto a winner and has offered the very same deal to anyone who wants a free tattoo. To claim a free tattoo, you need to have a minimum of four followers on Twitter, or seven friends on Facebook. 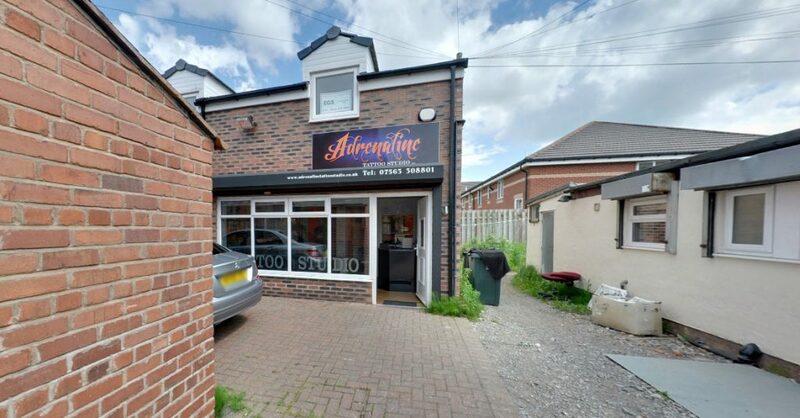 You can tweet your request at Jay using the below tweet, or claim your free tattoo in person by popping along to Jay’s tattoo studio ‘Adrenaline Tattoo Studio’, in Ellesmere Port. When I suggested the wedding photographer work for free in exchange for me tweeting some photos, I thought what a great idea I’ve had. Everyone should work that way, so I’m offering the same deal to everyone else. Drop me a tweet or come along to my shop. I’ll give you a free tattoo in exchange for a tweet or Facebook post. It’s a great deal! It sure is a great deal, but one with limited availability. Jay’s deal only lasts until he gets married, as he’s planning on spending more time with his bride once the big day comes. If you’re going to take Jay up on the deal, you’d better be quick!